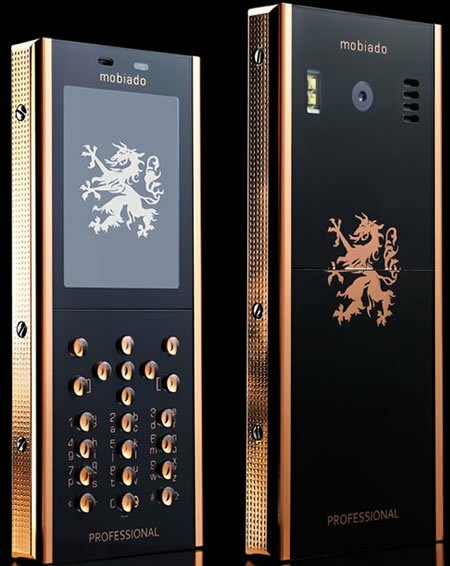 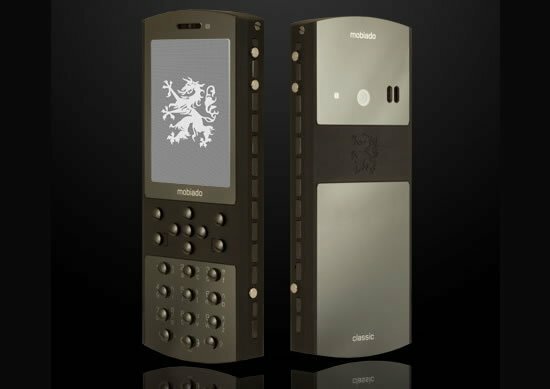 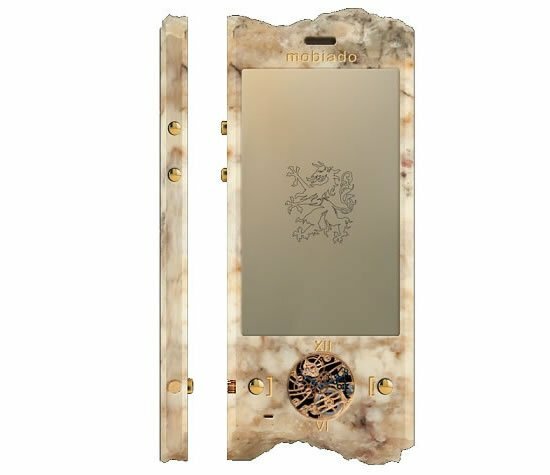 Going back to the era when mobile phones looked bulky and awkward, the Mobiado Stealth cell phone reminds of that in spite of being touted as a luxury phone! 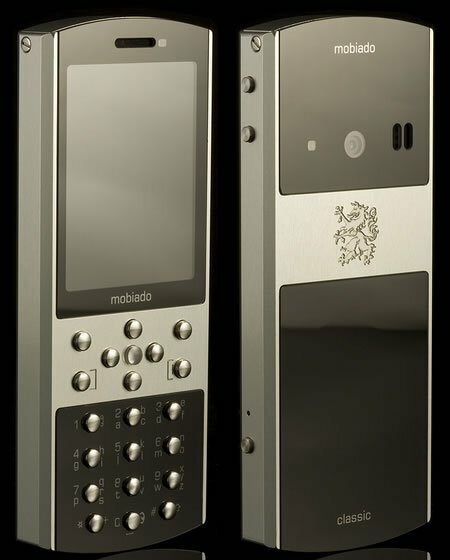 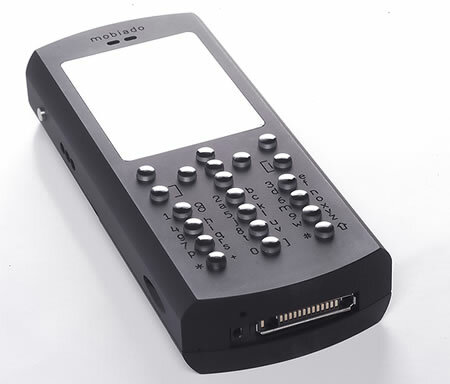 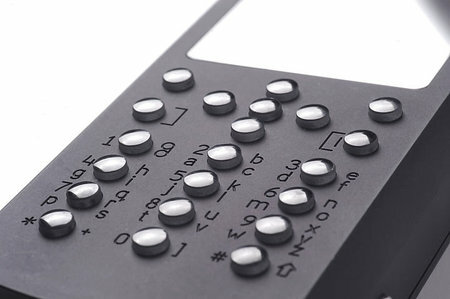 The features include Tri-band Symbian Series 40 cell phone, Bluetooth connectivity, microSD memory card slot, 2-megapixel camera with 8x smooth, digital zoom and dedicated stainless steel key, FM radio, MP3 playback, MP4, eAAC+ and AAC music files, Unique machine engraved keypad, 3G and GPRS/EDGE, One piece aluminum front with one piece sapphire screen, Sapphire crystal buttons (very awkward) and camera window, 6061 hard anodized aluminum body, Large QVGA display, Surround sound through stereo speaker and Push to talk over cellular. 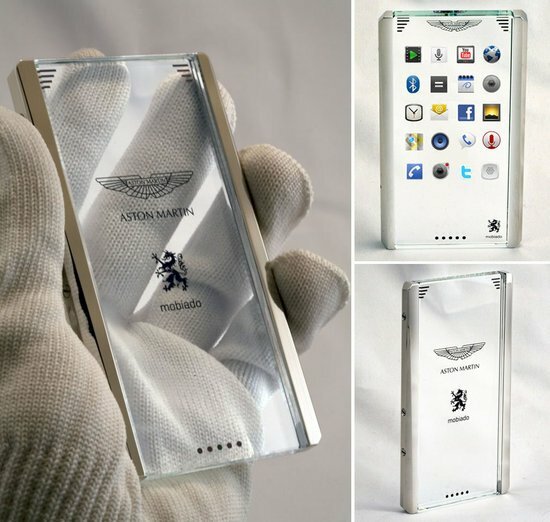 BTW it’s made from aircraft material. 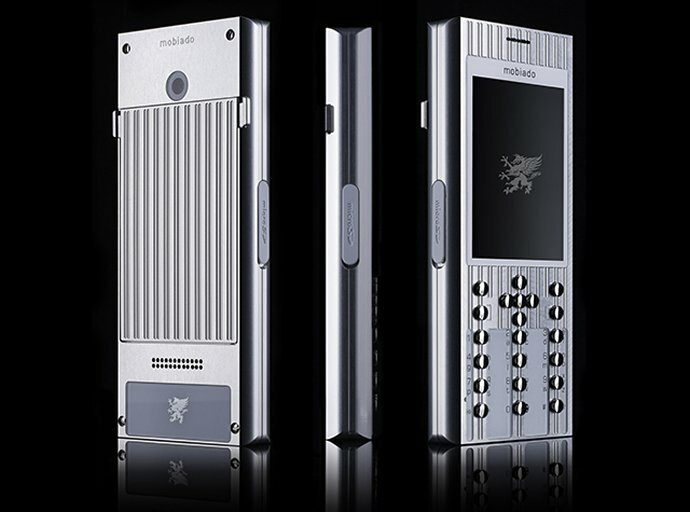 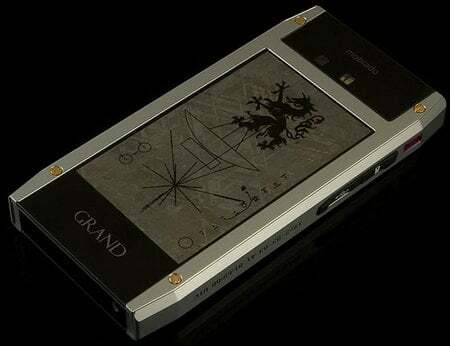 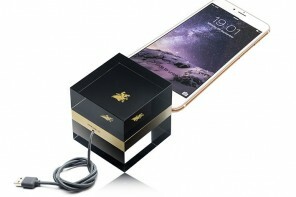 Only 1,200 of the Mobiado Stealth Phone will be released, and will cost £1,450 ($2,875) price tag.